During 1907/1908, largely if not wholly at Kalkdam, Weston built an aeroplane which he described as “successful” but which never flew. Oberholzer says that this was the “first aeroplane to be built in Southern Africa” but it seems very likely that it was the first to be built in the entire continent. 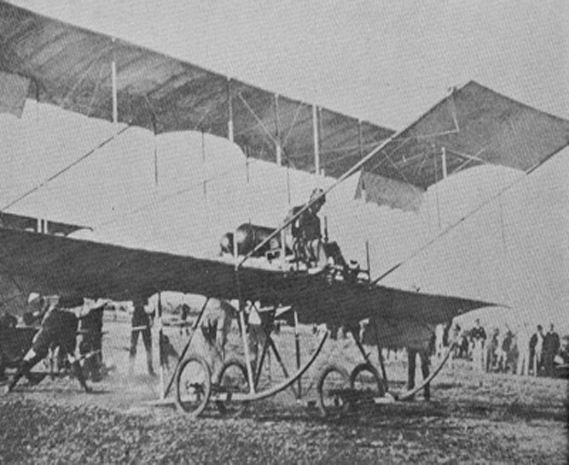 He goes on to argue that the plane “must have been adapted from already developed principles with modifications of Weston’s own, and under the influence of the designs of flying machines of the day such as the Flyers of the Wrights and the Voisins which he could have seen on his frequent trips abroad” [1A] [1B]. It seems that the principal problem with his pioneering aircraft was that the Panhard engine was underpowered and that this was a significant motivation for Weston to leave South Africa for France, then a leading player in aviation. He is said to have taken the Kalkdam machine with him . 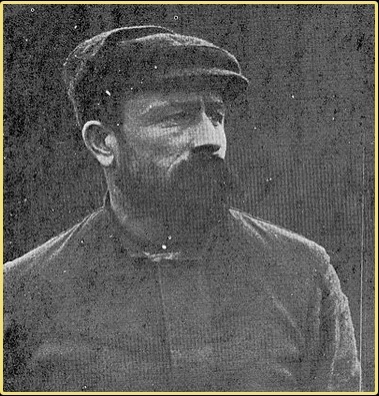 Whilst this was a major and no doubt very expensive excursion, it is worth remembering that Weston was already familiar with Western Europe and was a fluent French-speaker after living, working and studying in Liège for at least a dozen years. 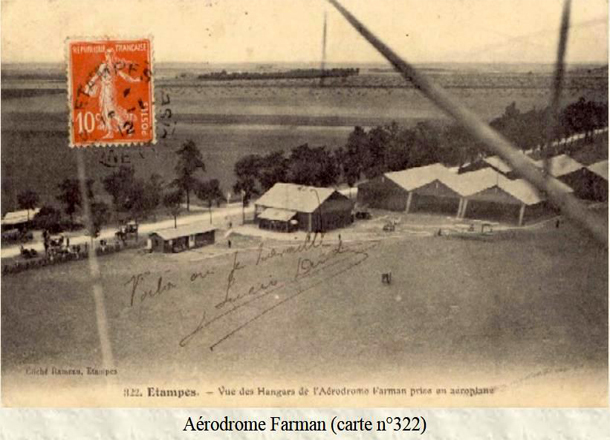 He is recorded as arriving in England on 14 September 1910 , presumably en route to France and the school of the now-legendary aviation pioneer and aircraft builder, Henry (aka Henri) Farman  . 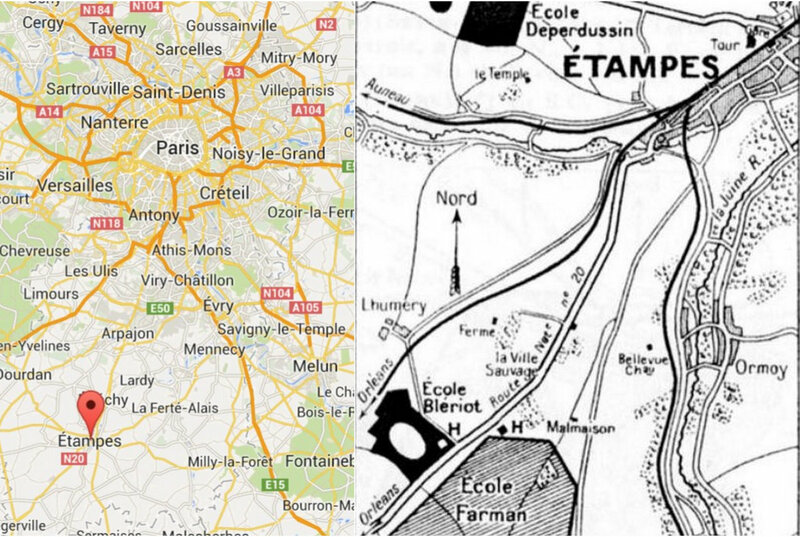 The school was just south of Étampes which is ~50kms south of Paris. 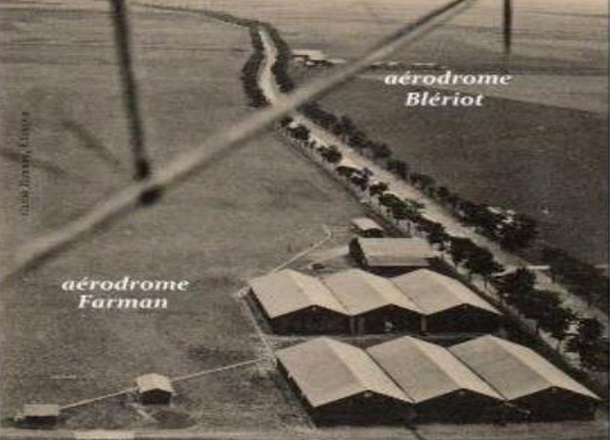 THE FARMAN & BLERIOT FLYING SCHOOLS - Taken in 1911, this photo shows that the two schools were next door neighbours. Here Weston pursued his studies in aeronautics and developed his engineering and piloting skills. 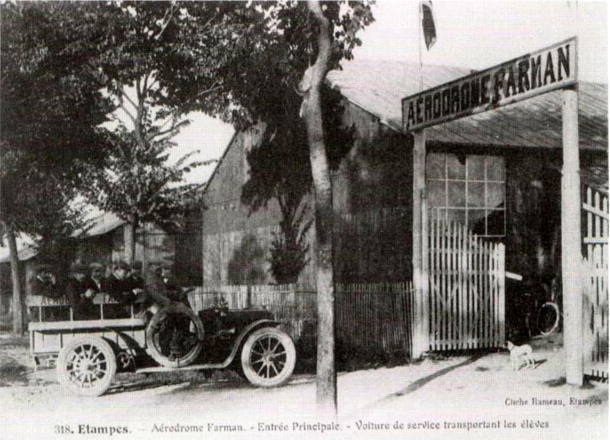 A remarkable collection of contemporary photographs of the aeronautical establishments near Étampes provides a detailed picture of the area as Weston would have known it . Several of these are reproduced above. Another photo shows Weston and Farman (centre and far left respectively) in discussion . 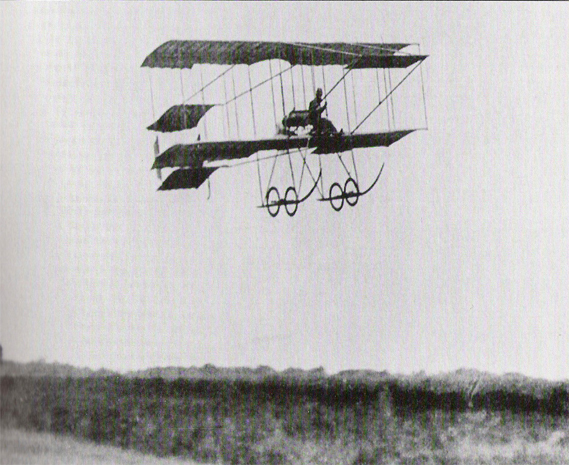 The journal L’Aero reported on 1 January 1911 that Weston made a solo flight at Étampes on 30 December 1910. 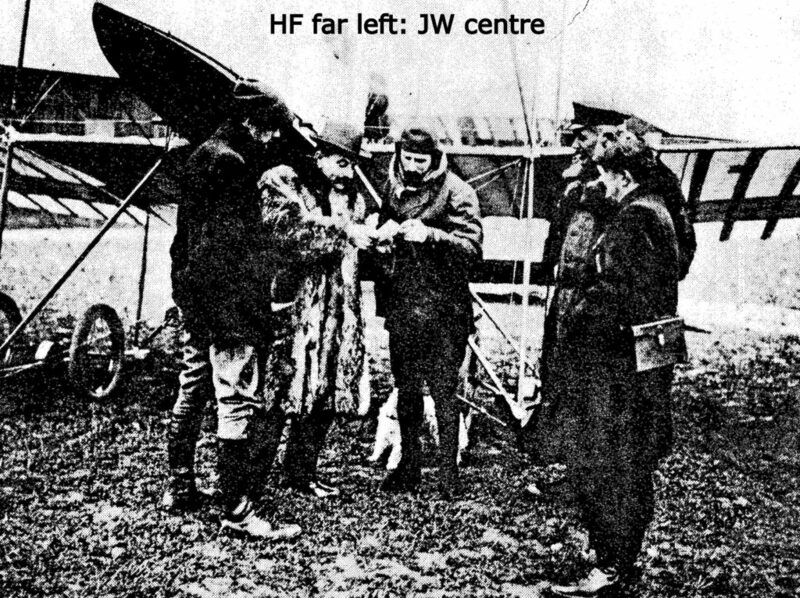 On 8 January 1911 the same journal reported that he had passed his pilot’s test with ease on 5 January. He was granted Aviator’s Certificate No. 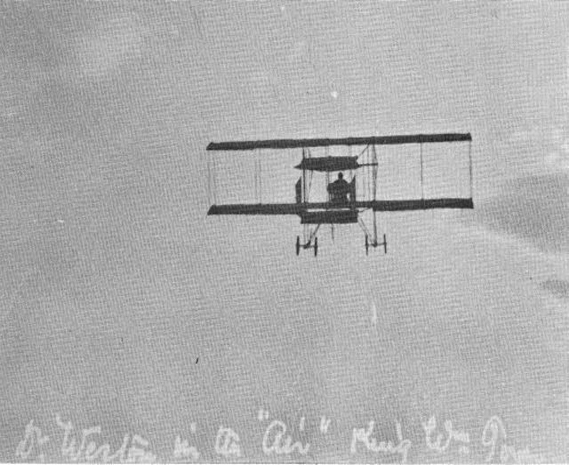 357 by the French Aero Club on 3 February 1911 . After returning to South Africa in late January 1911 , he set up at his Brandfort home as an importer of aircraft and components. 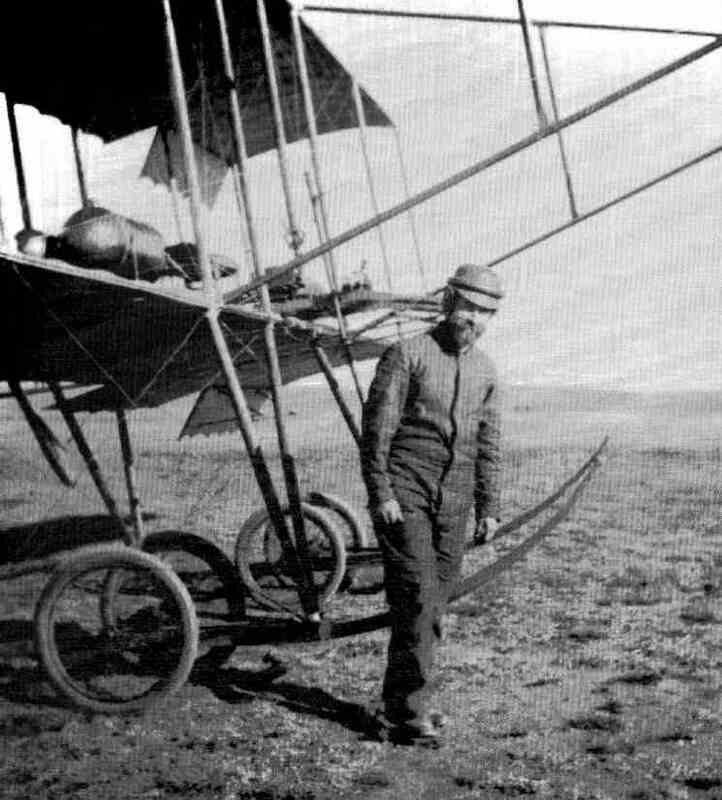 His wares included Blériot monoplanes, Gnome engines, Farman and Bristol biplanes and Chauviére propellers . Whilst he continued to farm, the voters’ roll shows his occupation was now “engineer”, not “farmer” as it had been in Kalkdam . From Brandfort, he “staged a spectacular re-entry into South African Aviation [sic]” . To spread the word about aviation throughout South Africa, he took the lead role in founding the Aeronautical Society of South Africa. This occurred on 17 March and by 9 May it had 100 members. He also established the John Weston Aviation Company Ltd, the express objective of which was to raise funds for the establishment of a school of aeronautics operating in conjunction with a permanent aerodrome. A further objective was to educate people about flight and to inspire them. Funds would be raised through a series of flying demonstrations in South Africa and neighbouring Mozambique. Weston brought on board a group of affluent backers and at each venue an organising committee of similarly rich supporters was established . 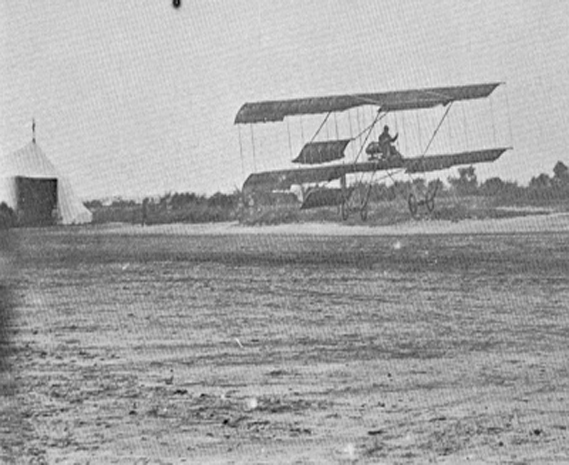 The first demonstration was at Kimberley in June 1911 when Weston flew the Weston-Farman (the original Kalkdam machine, much modified) for 8.5 minutes. 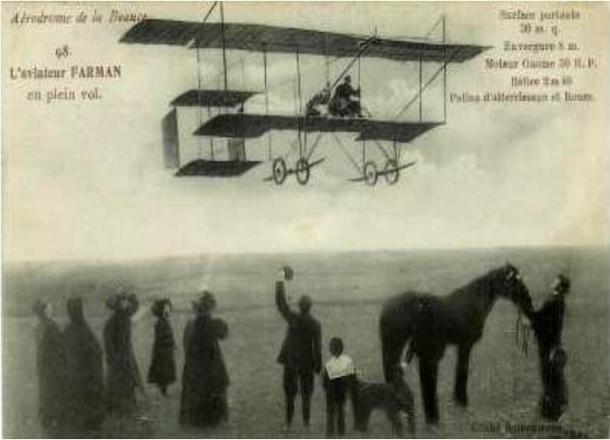 This was not the first flight in South Africa – that was achieved in December 1909 at East London by the Frenchman Albert Kimmerling – but it set a South African record time for a sustained flight. Demonstrations at Johannesburg, Lourenço Marques (Maputo. Mozambique), Bloemfontein, Cape Town, Kenilworth, East London, King William’s Town and Queenstown followed, and Weston and his company showed off an impressive number of aircraft. It seems likely that five were owned in all: one Weston-Farman, three Bristols and one Farman . During this time Weston tried in vain to get the Bloemfontein Municipality, in which Brandfort is situated, to give him land for the flying school . 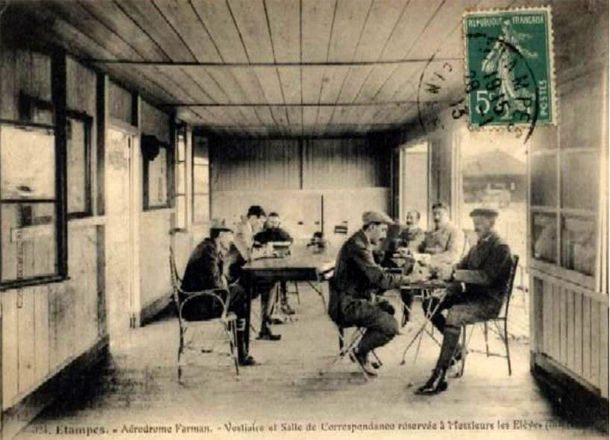 By the Spring of 1912 the focus of government support for investment in military aircraft and trained pilots was sharpening up. So in late March Weston wrote directly to General Smuts, “Undeniably… the second most powerful man in South Africa” , applying for the (yet to be created) post of aeronautical expert in the (yet to be created) Aeronautical Department. He also argued for a government programme for the construction of military aeroplanes . In this, and in his quest for a training school and an airfield, Weston was unsuccessful. The demonstration flights might have generated large crowds, but key decision makers like Smuts were not being convinced and the demonstrations were not a financial success. By April 1912 they were all but at an end . Disaster then struck, not once but twice. 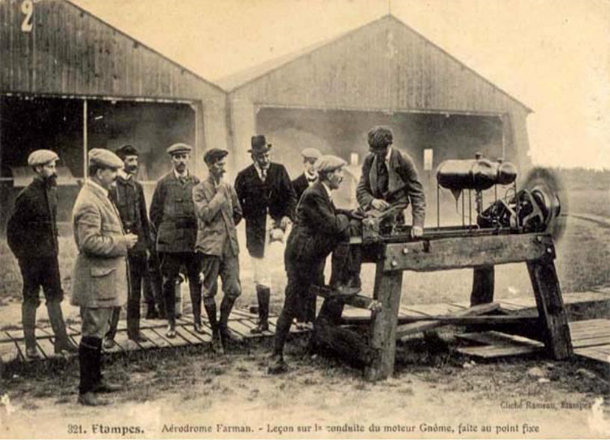 In January 1913, arrangements were made for flying demonstrations at Brandfort but they did not take place. A large crowd had assembled on the racecourse when a terrific dust storm sprang up and blew a tent down with the aeroplane inside it. 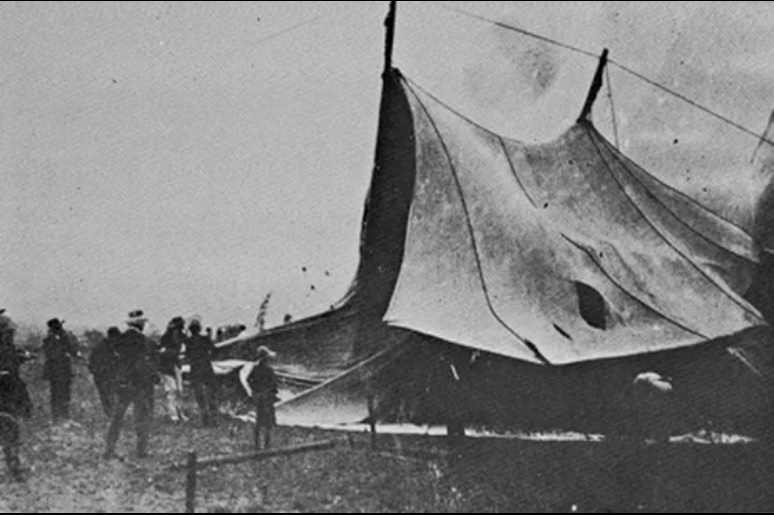 Tent and aeroplane were badly damaged . Worse was to follow. Around 5 or 6 February fire gutted Weston’s Brandfort hangar and workshop, wrecking several aircraft. It is generally thought that the cause was arson, but the perpetrators were never identified . Whilst Weston was recovering from his losses, a series of events took place that saw him lose all hope of becoming South Africa’s leader in aeronautics and pilot training, and chief advisor in the development of an air force. 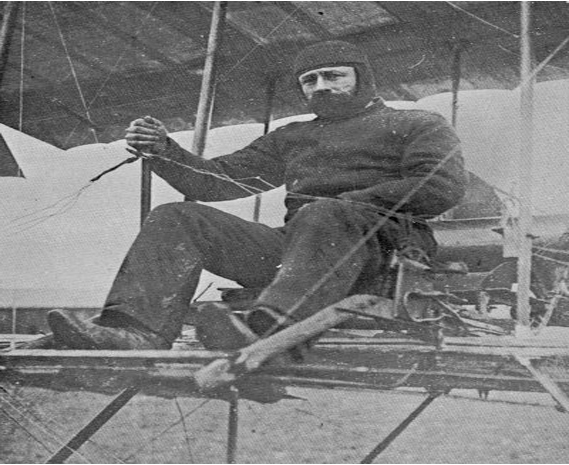 Another aviator, Cecil Compton Paterson, was giving flying demonstrations at this time. He wrote a sympathetic note to Weston regarding the fire and continued “I should really like to have a chat with you soon as there are one or two things I should like to place before you which will lead to big business in future” . The nature of the proposal is not known, but Weston responded to it with little enthusiasm. However, he did agree to meet Paterson a few weeks hence, but then pulled out of the planned meeting because of other pressing business. On 14 March he wrote a letter killing the joint enterprise. It concluded “I also hear on very good authority, that it is definitely decided that the Govt. are not to acquire any machines for another 15 months, and that as far as the training of scouts during this year is concerned, the chance of carrying it out here is remote” . It soon became clear that Weston’s contacts were not the best and/or that Paterson’s were very much better. On 1 July 1913 the Paterson Aviation Syndicate was registered in Kimberley, and on 10 September Paterson and the Union government entered into an agreement concerning the training of the first South African pilots. In October Weston wrote that this outcome was “very galling” . Notwithstanding these serious setbacks, Weston’s commitment to aviation was undiminished. 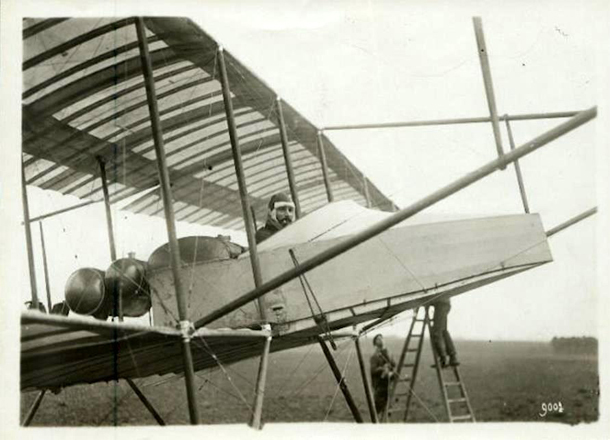 He arrived in Britain in June 1913  and in October he was writing to the Diamond Fields Advertiser that “I am conducting my experiments, [and] work a few hours daily with Willow’s [actually Willows] Aircraft Company Ltd., builders of military dirigibles” . Willows was based in Cardiff, Wales . Early in 1914, he was granted British Aeronaut’s Certificate No. 38 as well as the Airship Pilot’s Certificate No.23 . The certificates required evidence of several ascents  – so Weston had actually been flying and not simply working in an airship factory. His stay in Britain had spanned several months: he left Britain for South Africa on 21 February 1914 . [1B] As we have seen there is strong circumstantial evidence of John Weston’s foreign travels in the first half of the decade, but neither circumstantial nor solid evidence of “trips abroad” between 1906 and the second half of 1910. Anon (but thought to be written by Kathleen and Karl Rein-Weston). The Caravan Story. 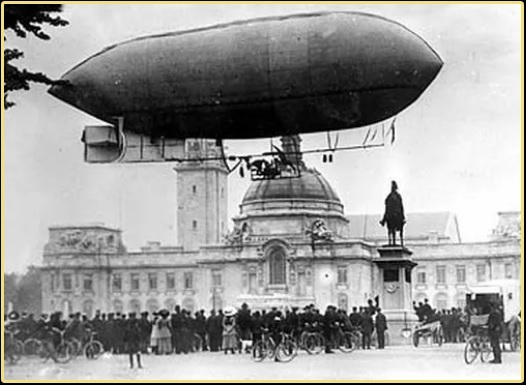 The image to the left shows Ernest Willows landing his airship in the centre of Cardiff in 1910.